A collection of luxury boutique hotels of approximately 3-15 rooms set on the Coast, the hills and in cities. Characterful hotels of high standards of service, stunning architecture, home comforts and delicious food. 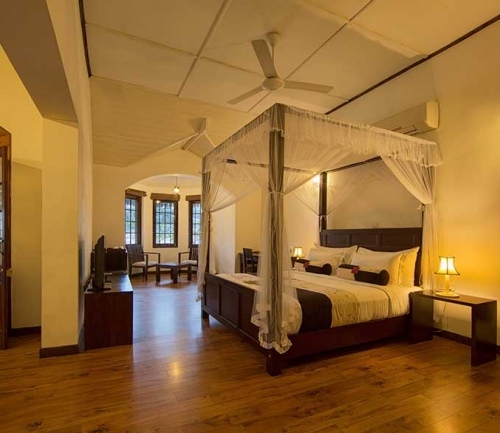 These small Hotels offer individual room tariffs and our Sri Lanka specialists can recommend an itinerary of various styles and luxury to meet your needs and budget. 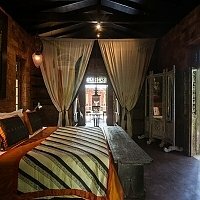 Many boutique hotels have a resident host, often members of the ancestral family who own and once occupied the boutique hotel as a family home. 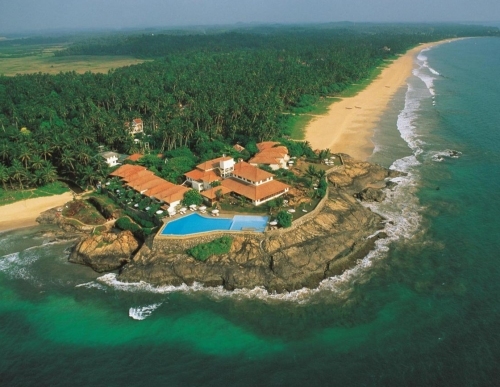 Some coastal villas will offer individual room rates in low season and are included below. Unique, stylish, spacious old home sympathetically restored. Wallow in the past in the narrow busy streets of Galle Fort whilst enjoying the present in the cosmopolitan restaurants and shops. Honeymooners and surfers paradise. 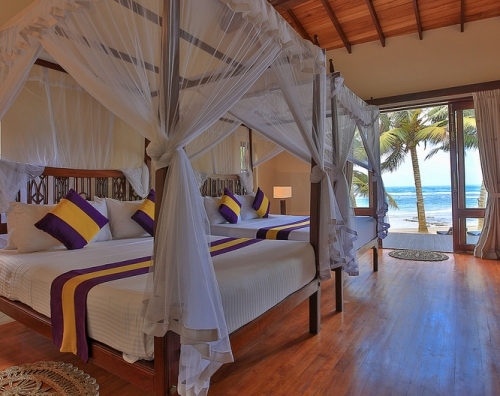 Hugging a secluded beach this new boutique hotel achieves all that is meant by luxury. Ideal for couples and older families. 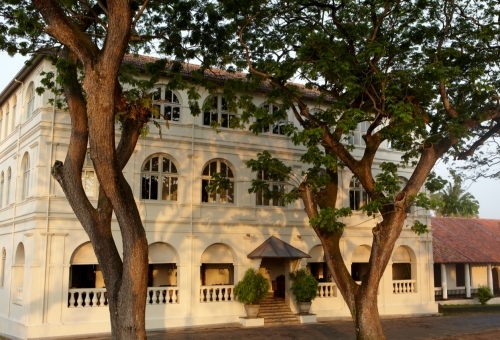 A boutique hotel to give you a taste of the grand and traditional yesteryear, with the convenience of modern comforts. Wallow in Sri Lanka's local history, 'shop 'till you drop or view it all from the ramparts. Sun, sand and service of superb quality in this boutique style hotel. Privacy and relaxation for the jet-lagged executive, but many interesting excursions conveniently nearby when the indolence palls. From colonial architecture to personalized butler service,Anilana Craigbank excels in giving the best comforts and a real feeling of yesteryear. 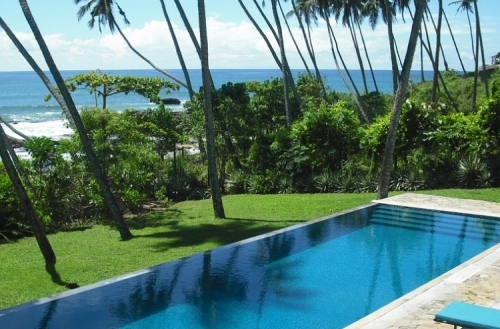 Elegant colonial style boutique villas set amongst lush tropical gardens which are cooled by a stunning infinity pool. 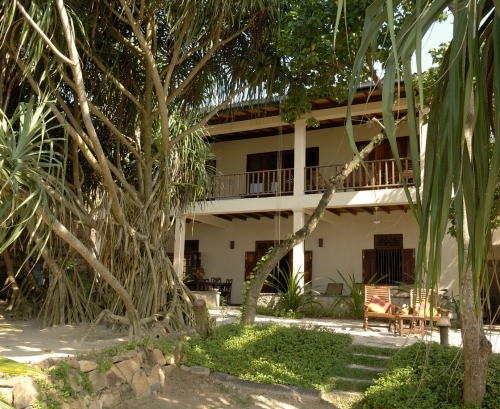 A magical corner of Sri Lanka with flexible accommodation for 2 people to 16. 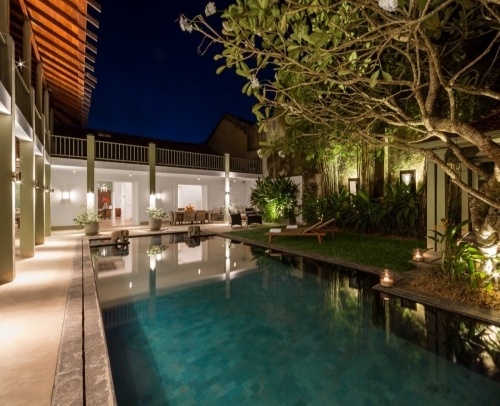 Relaxed, private boutique hotel located in a farming village and surrounded by plantations and paddy field. Ideal to begin or end your holiday in style to feel part of rural life. Set your own pace in this quartet of luxury villas nestled in the verdant tea hills of central Sri Lanka. 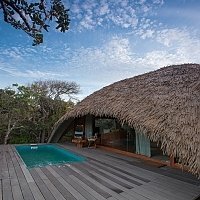 Luxury in the wilderness, surrounded by exotic fauna and flora. A working cinnamon estate enshrining 3 very different villas, from the immaculately restored, estate bungalow with its well-kept lawns, up to the elegant and spacious new villa set dramatically above the landscape. 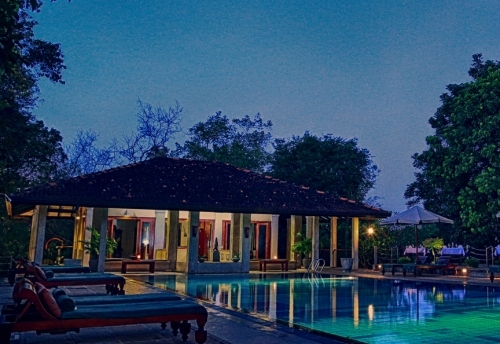 Relaxed, colonial-style boutique hotel, with lawns, beach and pool, perfect for lazing. Activities and places of interest nearby. Great value. Bijou Colonial beach house restored by British ex-pats. Tangalle's beaches and climate are the best in Sri Lanka. 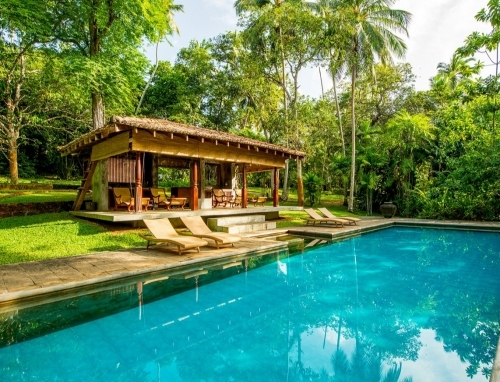 Sri Lankan woodland charm blends with contemporary Balinese Interiors. 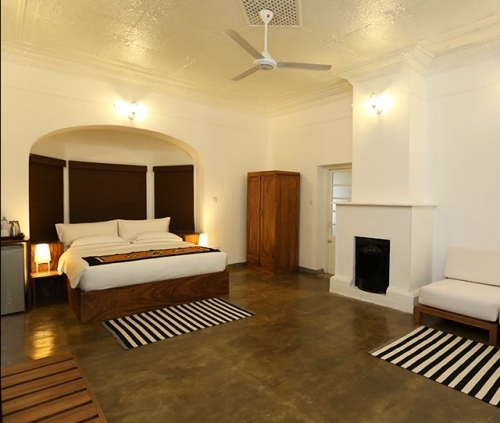 All the style and privacy of a boutique hotel despite its larger room count. 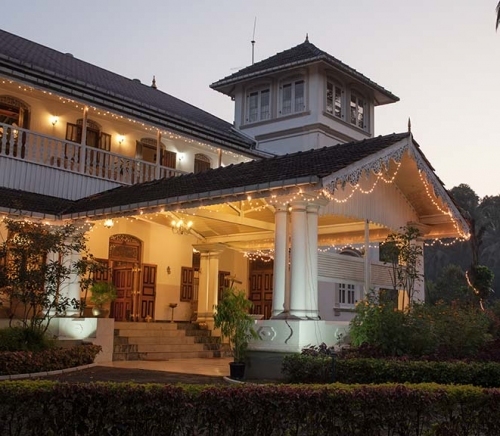 A beautiful period bungalow overlooking Kandy, once home to Sir Cuda Ratwatte, the first Ceylonese nobleman to be knighted by the British. 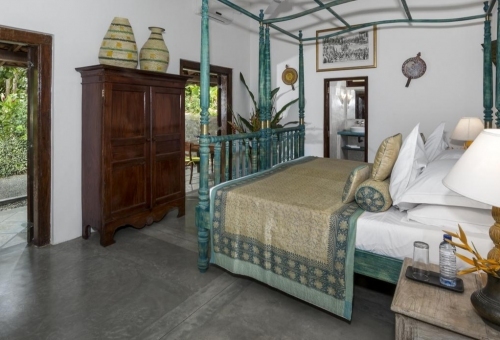 Charming boutique hotel set on an organic tea and spice estate. Hill top position enjoys magnificent views all around. Ideally placed between southern beaches and the cultural triangle. 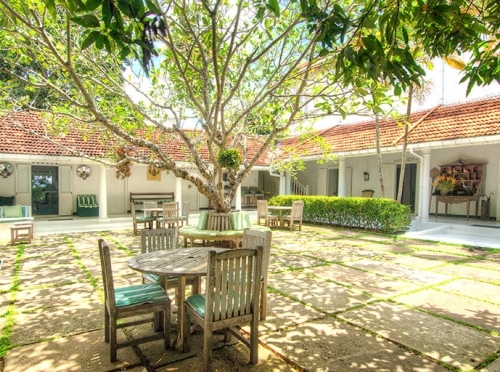 An 18th century villa in historic Galle Fort with a varied and interesting history. Reborn in 2002 as an elegant luxury villa and private retreat. 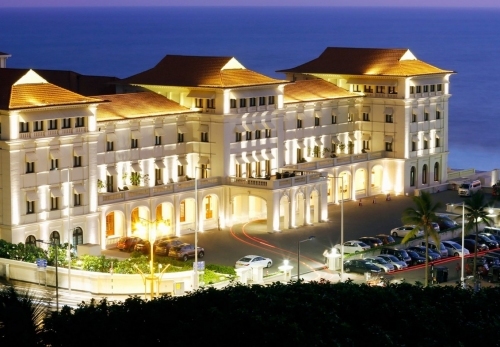 The famous historic Galle Face Hotel, ideally situated with one aspect to the bustling streets of Colombo, the other overlooking the ocean. City location yet peace and privacy are found in the cleverly landscaped gardens. 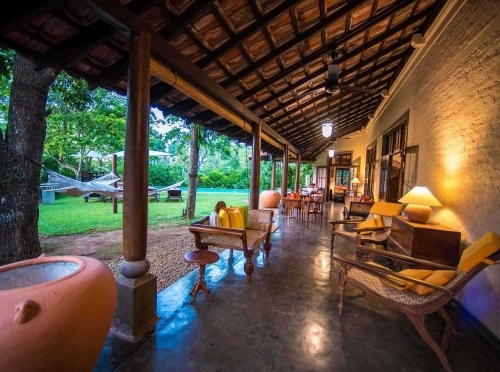 Homely boutique refuge for those who "shop `till they drop" in Sri Lanka's bustling capital. 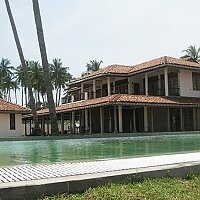 Renovated colonial mansion within easy driving distance of Sri Lanka`s airport and enroute for cultural sights. Begin or end your holiday in style in its luxurious rooms, 50` pool and impressive, landscaped gardens. Idyllic surroundings, birdlife and a perfect climate. 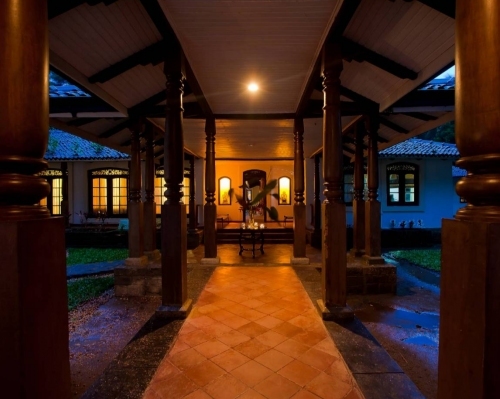 If you have the time to explore the Kandy Country at a slow pace this is the boutique hotel for you. Possibly the best Villa on the South coast. Newly refurbished and set amongst two acres of beautiful gardens. Excellent local host and simple, flavoursome cuisine. 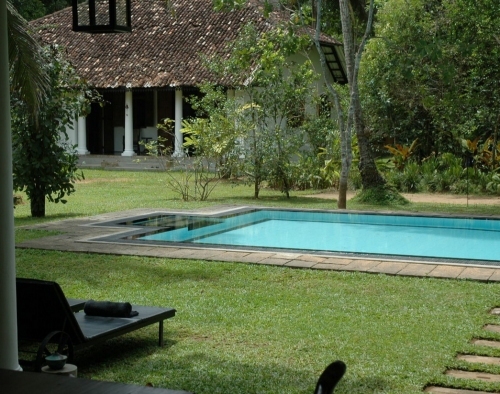 Boutique villa on ten acre working tea estate. 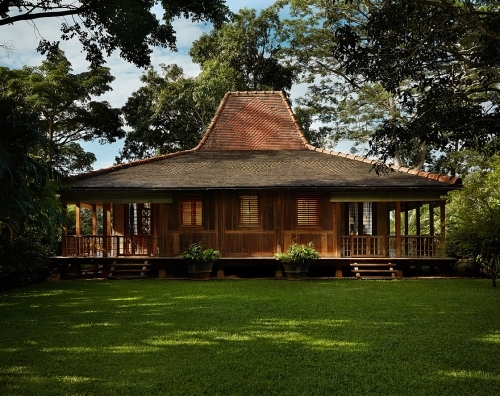 Designer luxury amid the spectacular scenery of plantation, jungle and lake. On the doorstep of Galle's social scene. 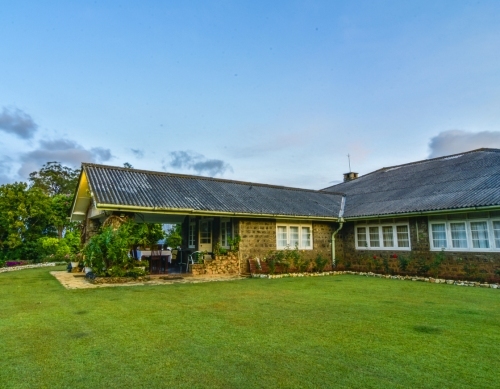 An original tea estate bungalow full of traditional charm - and modern conveniences - enjoying the best climate of Sri Lanka with constant sunshine and 100% fresh air. A stately and impressive Colonial home with much of the formal, yet showy, opulence of its Victorian heritage. A wealth of history is here to discover, as it was once the Manor House of the Guardian of the Temple of the Tooth. 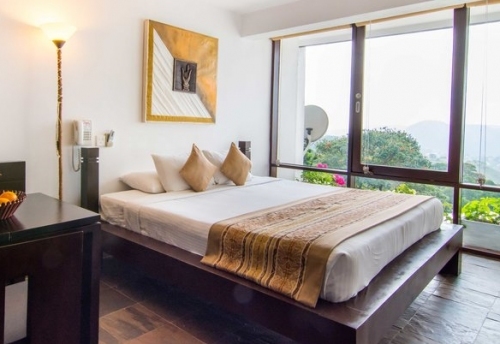 An elegant boutique villa surrounded by majestic mountain ranges lush with forest and sprawling paddy fields. 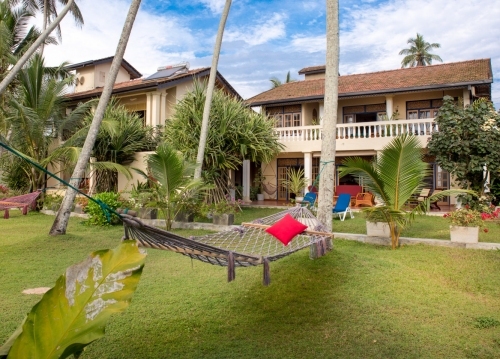 Comfortable family-friendly 5 bedroomed villa on wide, sandy beach in popular s. w. Sri Lanka; recently extended and refurbished by ex- pat owners. SPECIAL OFFER FOR MINIMUM 4 NIGHTS STAY FROM July 15th to October 31st 2016. 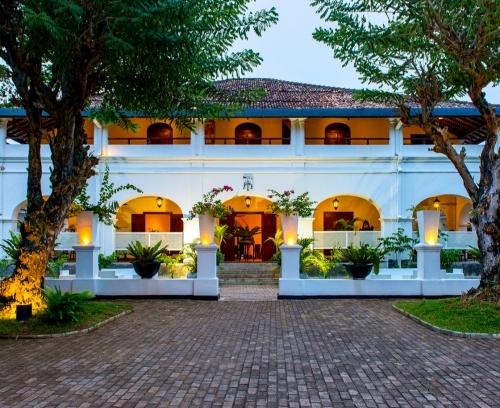 Art-deco hotel with 3/4 luxury suites just 20mins from Colombo City.your first steps into Sri Lanka. Superb beach side restaurants abound with the best catch of the day. 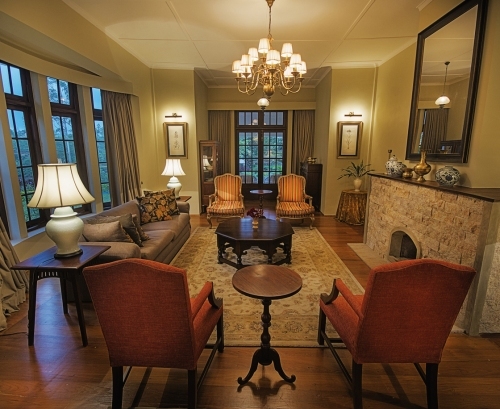 Choose between the 180yr old manor house or newly built suites. 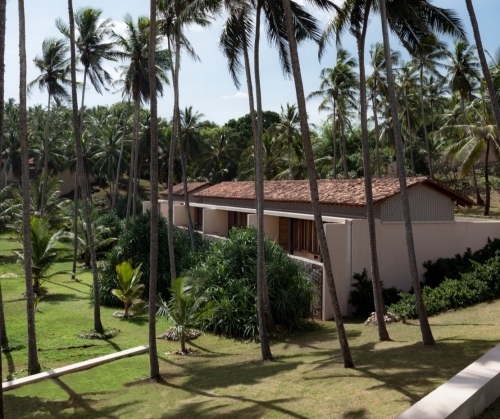 The combination forms a boutique villa in Bentota village. Sea-food to die for, served under the stars. Experience unspoiled nature in Sri Lanka's oldest rainforest. 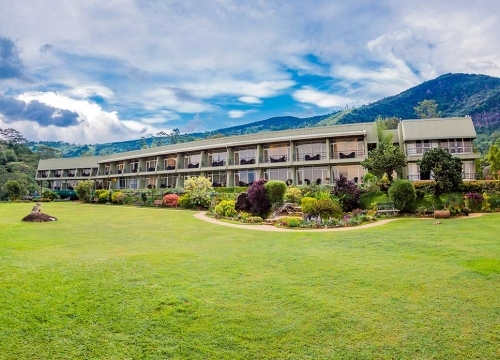 Marvel at the panoramic views from your comfortable mountain eyrie. 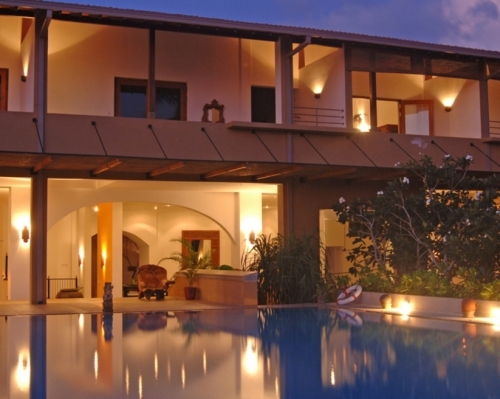 Villa with stylish and spacious suites conceived by internationally renowned fashion designer. Chic boutique living at its very best! A boutique hotel offering sun, sand, solitude and perfect service - a sybarite's dream. The bustle of a vibrant town just far enough away not to intrude uninvited. Panoramic ocean views to watch the fishermen by day and breathtaking sunsets by night. 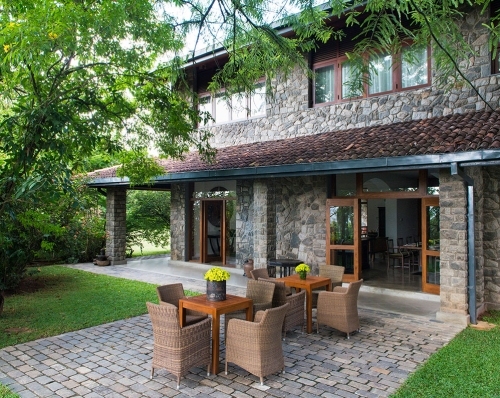 A charming colonial luxury Bungalow just minutes away from the Kandy city. 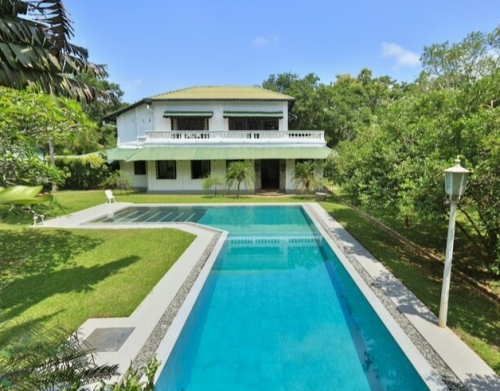 Gracious 180yr old Sri Lankan beach home restored to offer 4 air conditioned bedrooms and comfortable living. Can be rented with South Point Villa for larger family groups. 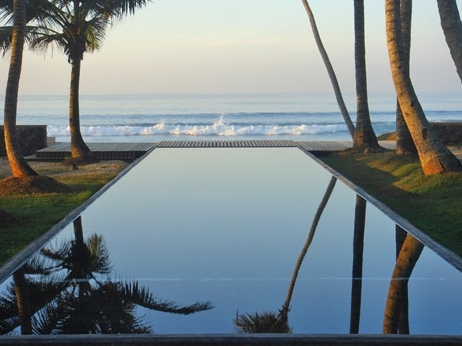 A spacious, comfortable boutique villa with all 'mod cons', indulgent staff and a most picturesque setting on an idyllic bay of Sri Lanka's South Coast. Complete freedom to eat, sleep, play or sightseeing when or where you please. 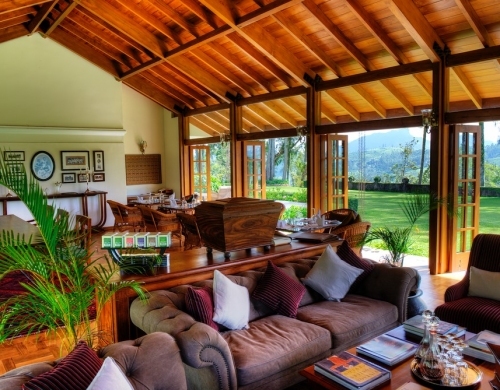 A boutique villa with a"home from home"� feel, just 15mins from Kandy against a backdrop of the stunning Knuckles Mountains. Informal to a fault, chef prepares when and what you desire. The charm and elegance of a 19th century manor house brilliantly combined with 21st century expectations. 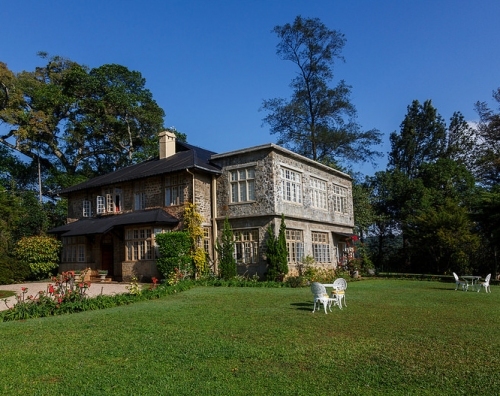 Built by a British planter this house is in contrast to the traditional bungalow to gain full advantage of the views of Nuwara Eliya hillside. 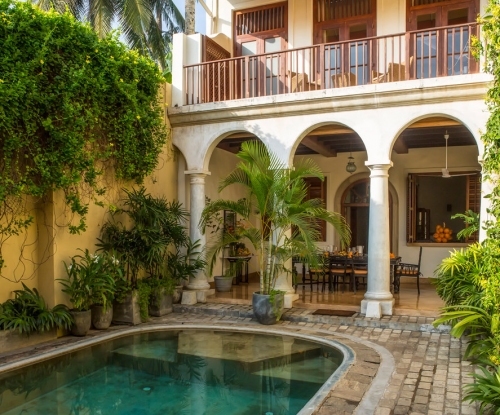 An 18th century Dutch town house in historic Galle Fort. Excellent base for exploring the region but more the style of early morning power walks and romantic evening strolls than family 'sun and sand'. 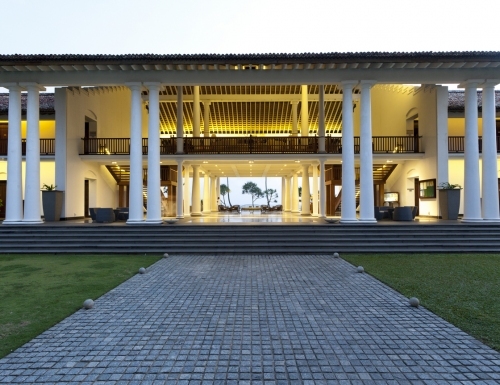 Funky - chic modernism with all the trappings of luxury; a merging of old Ceylon with modern Asia. 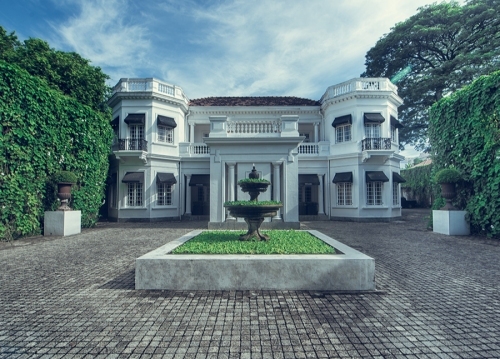 A luxury boutique hotel on the fringe of Kandy, one of Sri Lanka's most attractive restored, colonial residences. 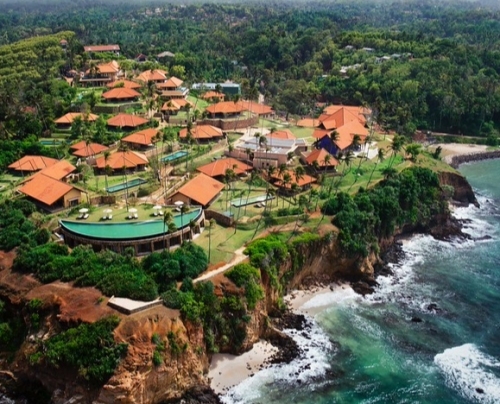 An ultimate tropical beach villa, set within 3 acres of luscious green, the Reef is inspired by Indo –colonial influences. 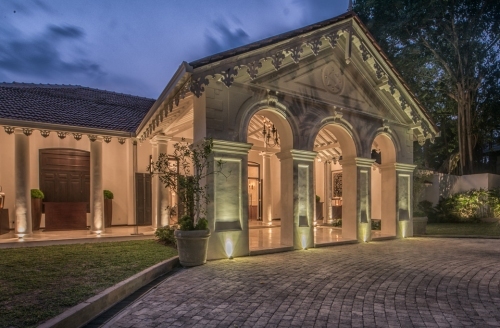 Stunning boutique hotel in the heart of Colombo's desirable residential area. 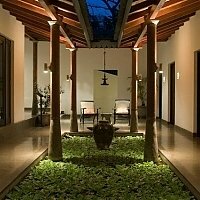 Architectural elegance with flavours of Sri Lankan chic. One of Colombo's only boutique hotels for airport arrivals and business travellers. Good residential location, overlooking the harbour. Superb service in spacious, beautifully designed garden suites. Tour the local sights in one of their chauffeur - driven vintage cars and know you are having the holiday of a lifetime. Quiet and Relaxing! Set in a tropical environment. Ideal for those who wants to avoid the hustle and bustle of the city. 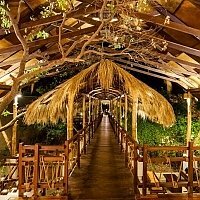 Lovely boutique hotel, which promises serenity, romance and rejuvenation. A dramatic 13th century English castle famous as the birth place of the legendary King Arthur. A happy marriage of eco awareness and luxury. 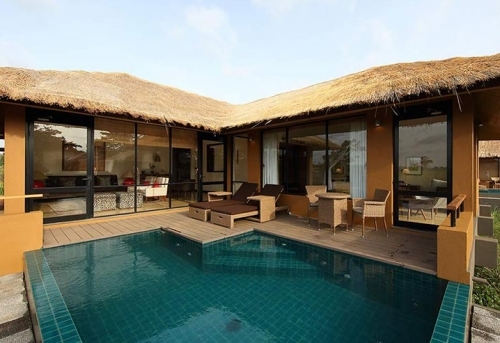 Spacious villas blending into the landscape just 5kms from the impressive Sigiriya Rock - the 8th wonder of the world. Gracious boutique villa in coconut grove, just a couple of hundred yards from the sea. 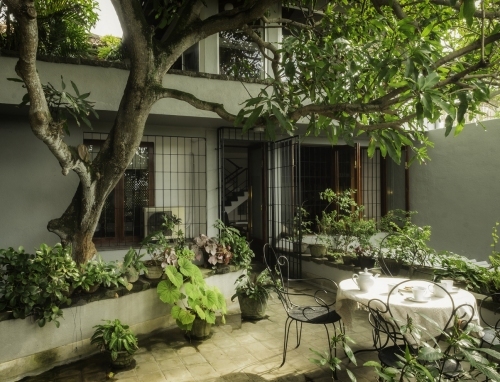 A 19th century home sympathetically extended to give modern day comforts with old world charm. 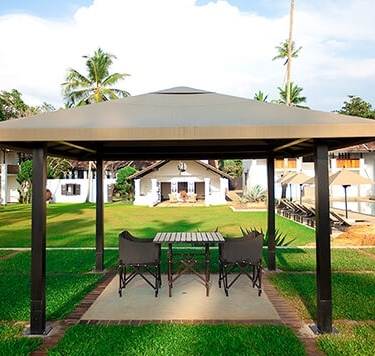 A relaxing retreat from Colombo City -Just 30mins drive. 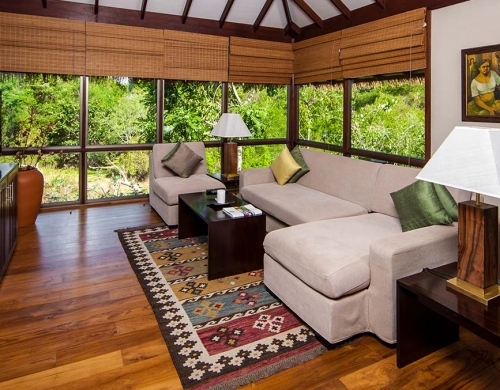 Luxury villa with wildlife all around and the sounds and excitement of the wetland. 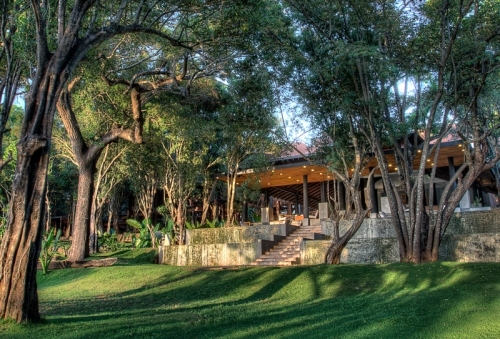 Combine the sights and sounds of Colombo and nature in one location. Ideal for Nature and eco lovers who wish to holiday in style. Perfect spot to indulge in some luxurious living while enjoying the historic and cultural sights of the country.